Next generation waterproof protection for the performance keel boat racer. 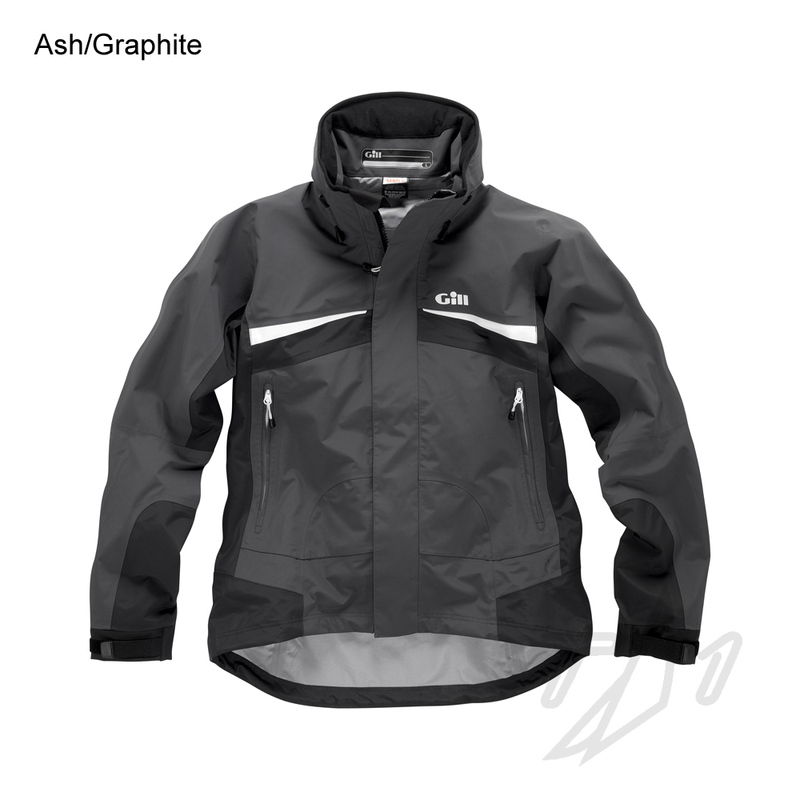 Designed for those needing trustworthy wet weather protection without excess weight. Gill's new 4 Dot™ 3-layer fabric is the perfect blend of waterproof barrier, breathable comfort and durability.